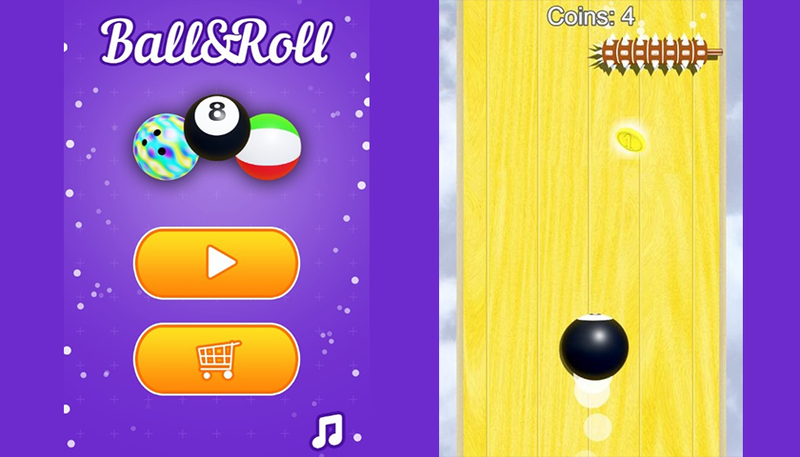 I'm glad to present you my game called "Ball&Roll". The game is very simple: collect coins, avoid traps and buy new balls. It's my first game on itch.io.